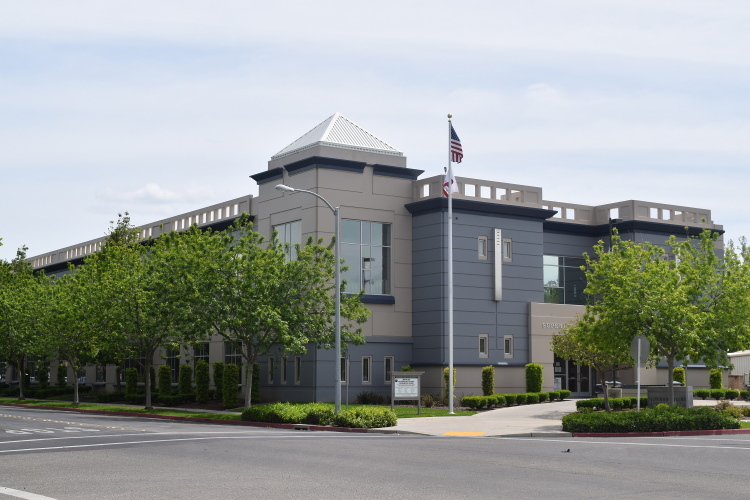 Welcome to the Superior Court of California, County of Merced general information page. Here you will find contact info, directions, vendor info, job info and more. Here you will find the phone numbers for our specific divisions and branches. Here you will find maps, directions, and information for each of our locations. When visiting the courthouses, please plan ahead to allow extra time for required security screening prior to entering the courthouse. Visit this page for information regarding the after hours drop box. Here you can identify restricted items and find information on Court Security. Vendors wishing to reply to a Request for Quote MUST USE the attached Request for Quote form from the individual request page. Americans with Disabilities Act - Court users, including jurors, parties in a case, witnesses, lawyers and others, can receive reasonable accommodations from the Court if necessary to fully participate in Court programs or services. If you are interested in becoming a Temporary Judge or would like to renew your application, visit the following page for details.